I love startups. 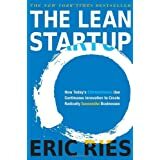 Here’s an overview of my go-to resources for anything startup related. Why read? 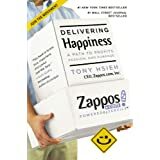 The story of how Tony Hsieh became the CEO of Zappos is one of the most inspiring entrepreneurial narratives I’ve read. He started out by taking photos of shoes displayed in a physical store, and as soon as an order was placed, he would buy the pair of shoes in-store and send them to the customer. Some people are born entrepreneurs, and Tony is one of them. Written by Tony himself. What’s interesting: Tony applies his poker lessons to doing business. Why read? No explanation needed. Majorly inspiring. Favorite quote: “I fear quite strongly. But there are times when something is important enough you do it despite of fear” (How to build the future podcast 8:00). Why read? Sophia started selling clothing on eBay because she needed income to pay for her health insurance after getting a hernia. A few years later, her business Nastygal was backed by major investors like Index Ventures and worth over $100 million.A perfect example of starting out small and scaling up bit by bit. 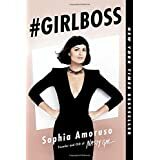 Even though her business went bankrupt in February 2017, reading Girlboss inspired me tremendously. Why read? If you aspire to be an entrepreneur, then this is where your journey starts. Ironically I read this book just after starting out working on Whever but then went about doing everything that is NOT lean for the rest of the startup adventure. Why read? This is one of the most insightful books on entrepreneurship I’ve read. 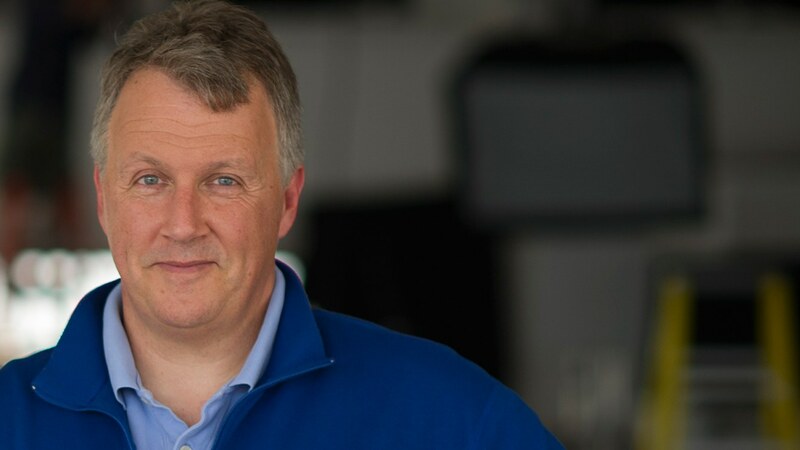 Peter explains how to create a truly distinctive and successful business, by explaining why, for example, you will only succeed if your product is 10x better than the status quo. Various other highly interesting principles are further described in the book. Why read? Why read? 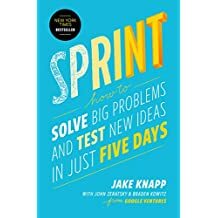 Sprint explains how to test an idea from concept to prototype in 5 days. 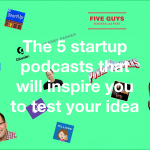 It’s powerful because the concept allows you to validate an idea within a week. Sidenote: rather than starting with the problem, Sprint suggests to brainstorm on solutions, and pick one to test. Ideally, the most burning customer issues should be gathered before the start of this week. Why read?Why read? It’s fascinating how many people start developing something without having validated the idea with their users (I’m guilty). 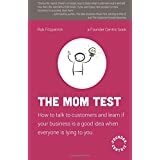 This book explains how to interview target customers the right way: by asking them for past rather than hypothetical situations, you’re more likely to discover to what extent a problem is worth solving. Read this book if you want to save yourself time and money on building something that users don’t want. If I would have read this before launching Whever with my co-founders, we probably would have called it a day within one month. Favorite line: “Everyone has problems they know about, but don’t actually care enough about to fix”. The key is to solve problems that occur frequently, are highly frustrating, and a lot of people care about: focus on the pain killers, not the vitamins. Why read? 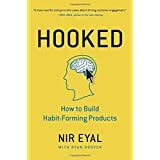 Nir explains how to create a product that gets people hooked via his four phase HOOK process. I like that he summarizes each phase and gives an exercise to the reader to apply to his own startup. Hooked is a great book for anyone who wants to create a product that users can’t put down. Why read? 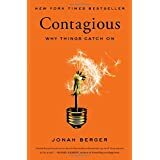 Must read for anyone interested in making ideas go viral. Explains how to create a product (or message) that people can’t stop talking about. As marketing professor at the Wharton School, Jonah generates his theory from numerous research experiments. 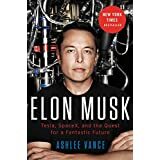 Using research to construct a theoretic model sets this book apart from other books on product development, and is one of the reasons why I think this book is so powerful. Also, the examples that Jonah provides enable you to come up with your own ideas on the fly. 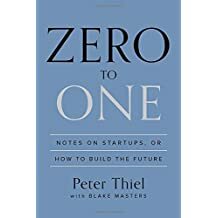 A must read for innovation, marketing and product managers. Key insight: “Virality isn’t born, it’s made”. Any message can be made viral by applying Jonah’s 6 STEPPS. Why read? 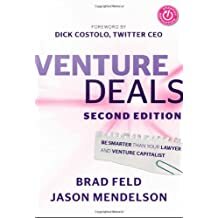 If you have no clue about the legal mess behind startup funding, this book will be your best friend. Key insight: too many to list! Emily started her blog IntoTheGloss during her job as a designer at Vogue and didn’t quit until she could make a living off of it. She launched Glossier when she realized that there was a gap between drugstore and luxury beauty products. Emily is by far my biggest female founder inspiration. Read more on why I love Glossier for its marketing strategy and how Glossier gave me the user experience of a lifetime, or listen to Skin Is In, the Million$ episode in which Emily explains her journey from ITG to Glossier. The one reason I love Paul for are his essays, the most inspiring written resource for getting startup motivation. Check out my favourites. 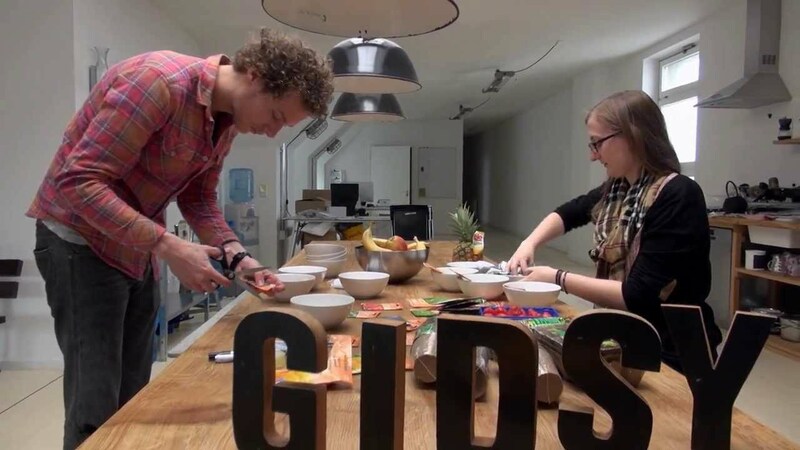 Veelbelovend is a Dutch documentary about two brothers who launched Gidsy, a platform where tourists can book a unique experience with a local. They were national news when Ashton Kutcher invested 1 million dollars in the startup. This documentary follows the brothers during their journey with highs and lows. Ultimately, they decide to sell the company. 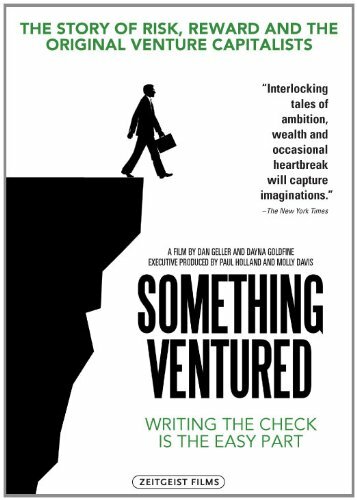 An American documentary on the history of venture capital. Highly insightful and interesting! 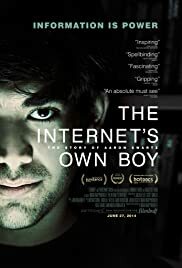 An impressive documentary on Aaron Schwartz, hacktivist and co-founder of Reddit. A fascinating documentary on the hardware industry in China. 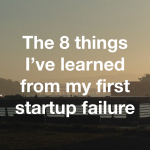 Probably one of the most hilarious articles on startup life. How 52-year-old ex-Newsweek journalist and script writer of HBO series Silicon Valley Dan Lyons (https://twitter.com/realdanlyons) interns at HubSpot and ridicules pretty much everything that goes on there. Brilliantly written. 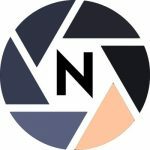 Nalden, former lifestyle blogger and one of my Dutch startup heroes, talks about what’s next after having achieved his life goals at age 30. 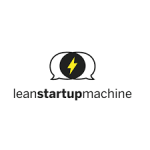 Go-to source for anything startup-related. Capture your pitch in a one-pager. Generate startup names by inserting one word that you want to include in the name. Best problem testing canvas out there. 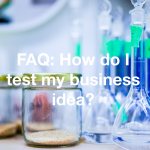 Read my blogpost on testing ideas for an example. 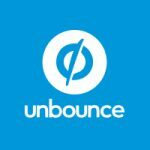 Build a landing page within 20 minutes. 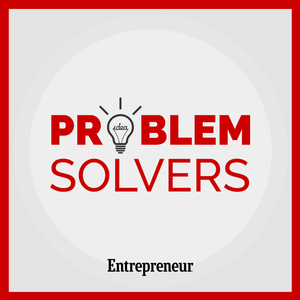 The go to magazine for business advice and inspiration.